FIXED: Program won't freeze while previewing many files at once. 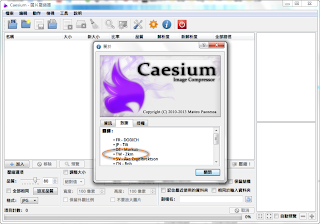 Caesium won't delete the original files if it has already skipped them. Some freeze while loading previews. ADDED: Change resolution while compressing. Possibility of keeping data and layout after closing the program. Possibility of don't delete original file if input and output format are different. Possibility to keep the file type while compressing. 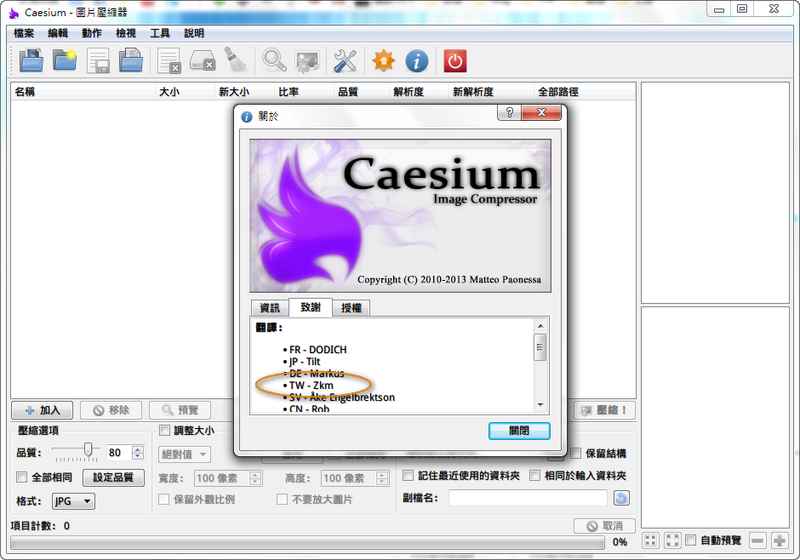 Now Caesium can keep the folder structure.